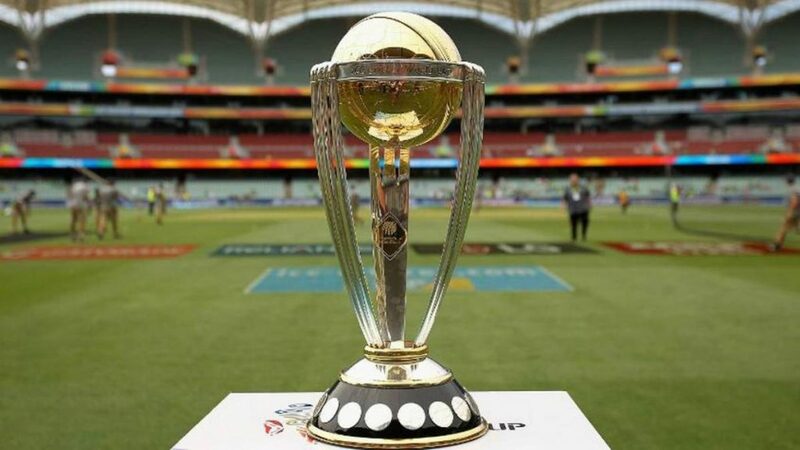 2019 Cricket World Cup: Fresh from hosting the ICC Champions trophy in 2017, England and Wales Cricket Board are now setting up to host the latest edition of the Cricket world cup 2019. 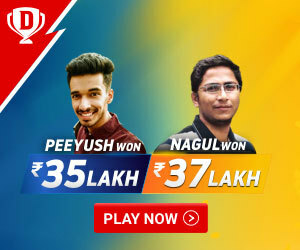 The 10 team battle of the giants is set to kick off on 30th May 2019, with the finals being played on 14th July 2019. Cricketing powerhouses like India, Pakistan, Australia, Bangladesh, New Zealand, South Africa and Sri Lanka have made the cut off for the tournament owing to their ICC ODI rankings as on 31st September 2017. 80.000 tickets will be available at £20 for more than half of the group stage. 20,000 plus tickets will be available at £50 or less. There are discounts for child tickets, these are available starting at £6. A family of four can buy a group ticket for as low as £52. 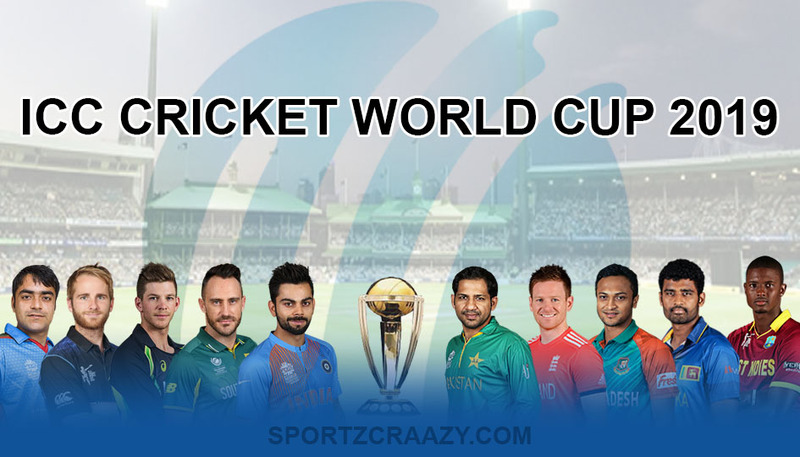 Cricket World Cup 2019 Tickets will soon available online. Since this is the shortest world cup since 1992 (only 10 teams), we do not have a large pool of contenders to choose from. But right now taking all the past results and the current statistics in the game, we can narrow it down to two favorites – England and India- with New Zealand and South Africa also being close contenders. 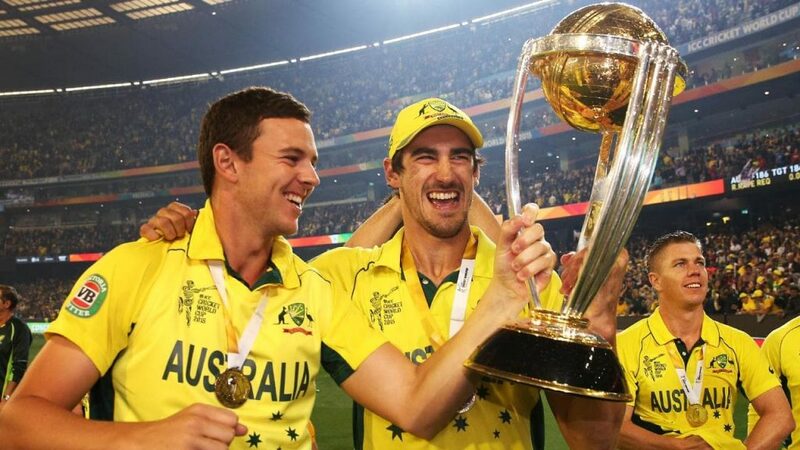 Uncharacteristically, Australia is unlikely to retain the World Cup title that they won back in 2015, while teams like Pakistan, Sri Lanka, and West Indies may find the going to be difficult. India is currently sitting atop the ODI ranking table with a rating of 123 points, which is widely owing to Virat Kohli’s team’s 5-1 series thumping of the Proteas, while South Africa is sitting on second with 117 points. South Africa has a lesser chance of winning the world cup than England, even though they are placed one rank above them. This is so because the Proteas lack the momentum and consistency required to win the tournament. In conclusion, We would like to say that it is sure to be an enthralling tournament. If We had to choose a favourite for the tournament, We would pick India owing to their recent form, explosive talent, and rich vein of form and performance consistency. England has a major chance of bringing the World Cup home, owing to their favorable home conditions, unparalleled crowd support and a rich run of momentum.